Versus Evil has teamed up with Stoic to announce pre-orders for Banner Saga 3 on both Xbox One and the Nintendo Switch are live, ahead of Banner Saga 3’s July 26th, 2018 launch. It can be preordered for the Switch here, and here for the Xbox One edition. 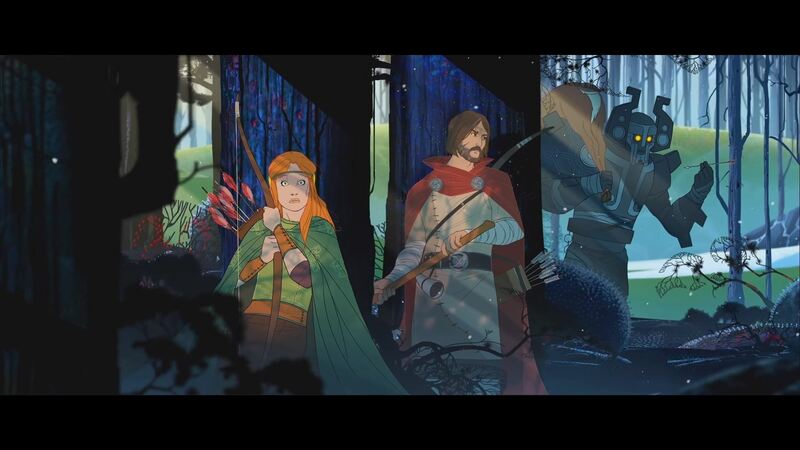 There is also a physical trilogy edition of the Banner Saga series for the Nintendo Switch from Gearbox Publishing, priced at 49.99, which will go live later this year and allow the Nintendo fans who prefer physical copies of the trilogy to have the entire saga from beginning to end. Banner Saga 3 is the third and final chapter in this thought-provoking, award-winning Viking RPG saga and will go live on PC, Mac, Playstation 4, Xbox One and the Switch. Mobile platforms are expected to launch later on in this year. Physical editions for Xbox One and Playstation 4’s trilogy editions will be available July 27th.